We recently embarked on an Irish road trip from Dublin to Kinsale at the end of December so we could ring in the new year in County Cork. How long is the drive from Dublin to Kinsale? Point to point, it's about a 3 hour drive on the motorway. When we do a self-drive trip in Ireland, we think getting there (and back) is half the fun so we always seek out cool places to stop and stretch our legs. Read on to learn more about some of our favorite stops on a winter road trip between Kinsale and Dublin in Ireland's Ancient East. Ardmore is a sleepy beach town in County Waterford. We visited in December when the town was cold, a little blustery, and practically deserted. 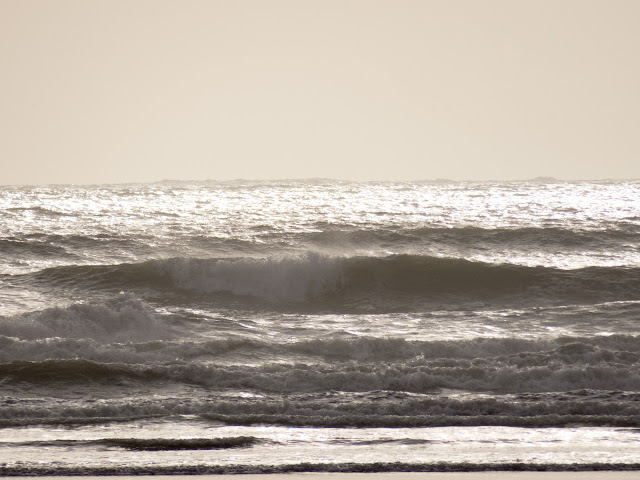 Take a short walk along the beach and watch the waves crash in. 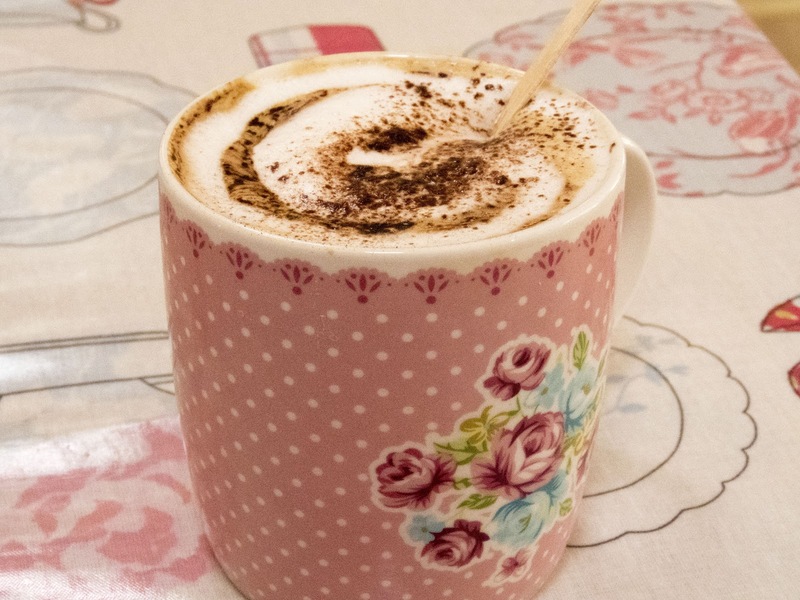 Then, jaunt up the road to Ardmore Gallery and Tea Room for a warming coffee or hot chocolate. 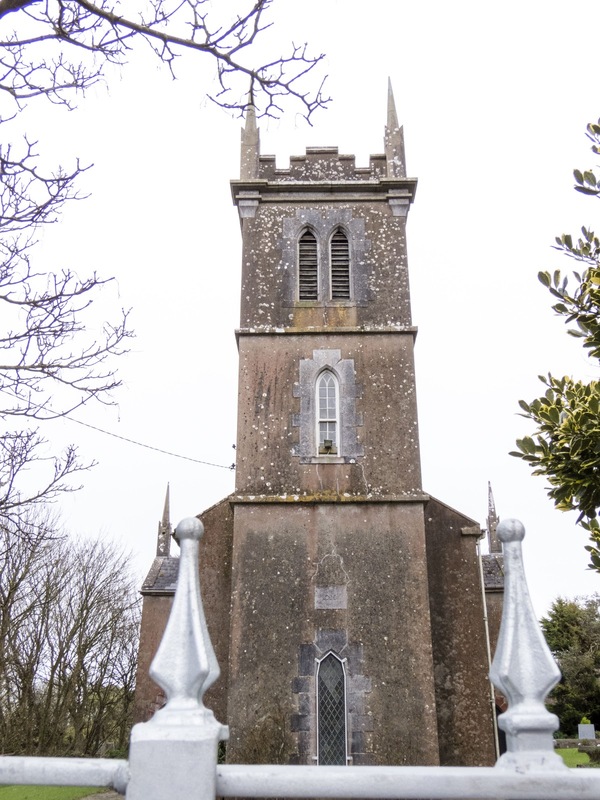 Walk a little further to see Ardmore's houses with thatched roofs and an impressive old church. If you have a little more time to spare, you can walk up the hill to St. Declan's Monastery and Ardmore Round Tower. After a couple hours of driving through the Irish countryside, Youghal in County Cork feels a bit like a buzzing metropolis. Park along the water and admire the weather-worn fishing boats at anchor. 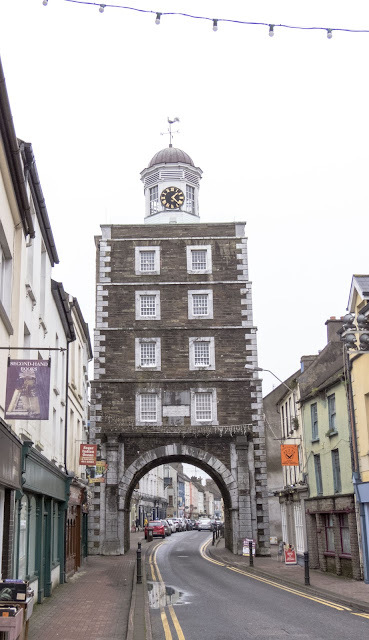 The Youghal Clock Gate Tower is a unique anchor to the town. 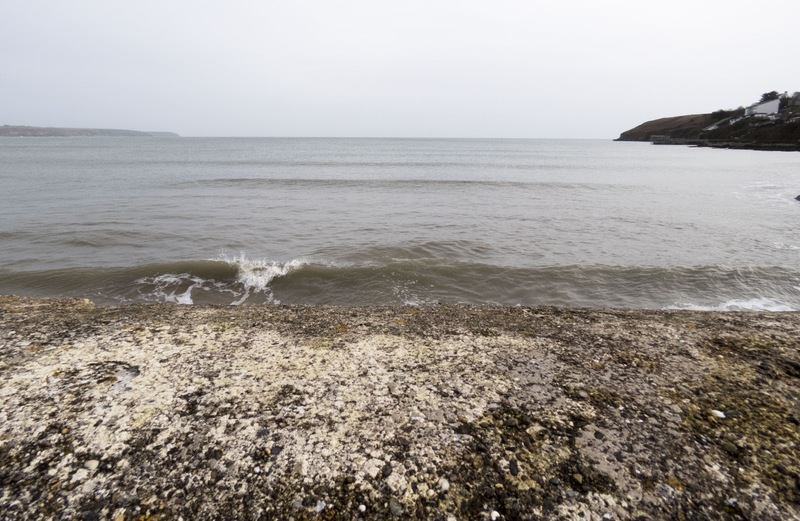 It takes about 10-15 minutes to walk from one end of Youghal town to the other which is another great reason to stretch your legs here after the long drive from Dublin. By now, you may also be quite hungry (we definitely were). We walked to the Red Store Bar and Restaurant for a carvery lunch with turkey, roast beef, and all the trimmings. Be careful not to eat too much though. You don't want to fall into a food coma before you complete the drive from Dublin to Kinsale. 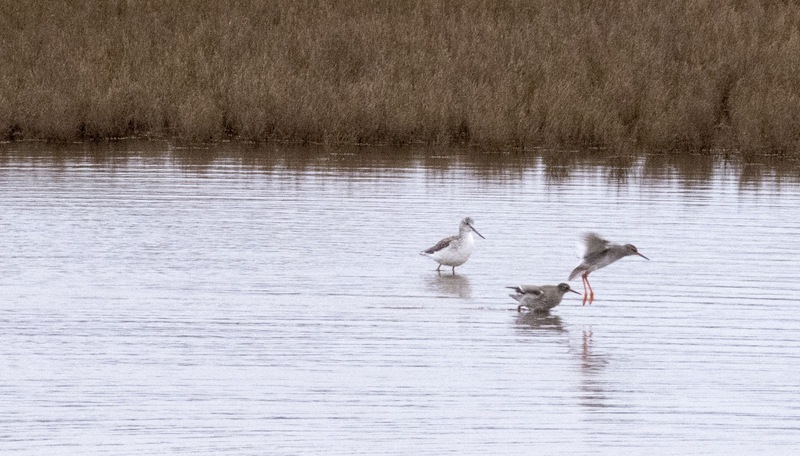 Harper's Island Wetland Centre is a newly opened reserve that is part of the South and East Cork Bird Trail. Parking is quite limited at the Harper's Island Wetland Centre; you essentially just need to pull off at the side of the road near the gate. Once you've parked, it's a less than 10 minute walk to the large and comfortable birding hide that was opened in November 2017. Harper's Island Wetland Centre is open limited hours: Saturdays and Sundays from 10 am to 4 pm. We spent about 30 minutes here and had a fantastic time watching lapwings and different species of wildfowl splash about in the ponds. Winter is definitely a good time for birdwatching in Ireland since many species over-winter here. Congrats! You've made it to Kinsale from Dublin. Since you have a car, there are lots of cool things to see and do in the region. 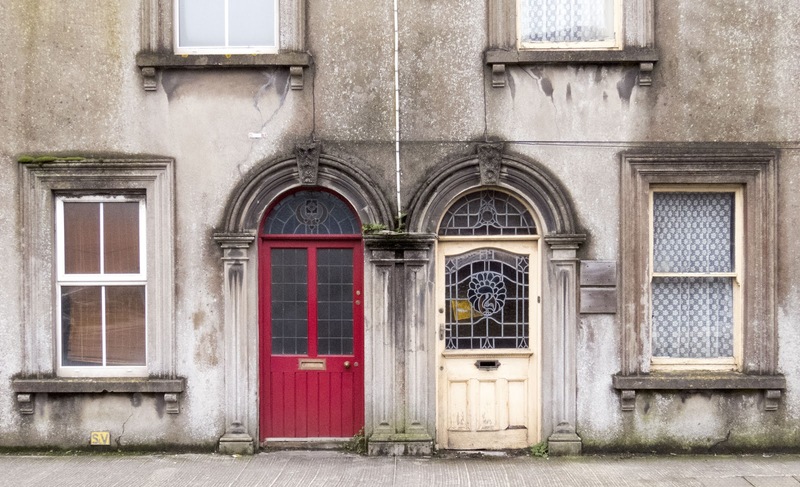 Spend some time in Kinsale town but then take a day trip on the small winding roads of Ireland's Ancient East in County Cork and explore off-the-beaten-path Ireland. The drive to the Old Head of Kinsale will definitely test your confidence as a driver. Ireland is known for narrow winding roads that are 2-way but often barely wide enough to fit a single car. The route to the Old Head of Kinsale is also quite hilly which adds to the challenge. 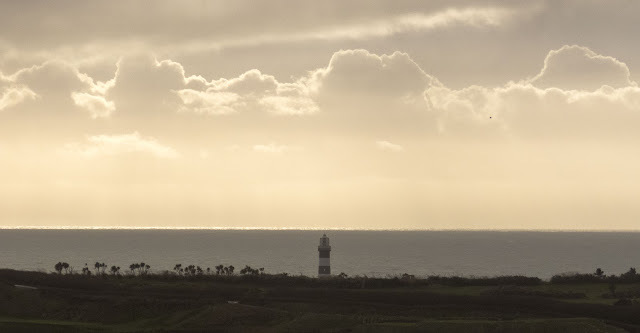 Drive to the Lusitania Museum and Old Head Signal Tower for views of the Lighthouse and sea beyond. It's possible to drive down a steep hill on a dirt road and through a golf course to get to the Old Head Lighthouse. However, when we visited in winter, the wind was howling and we could see a pretty strong storm approaching. We weren't brave enough to chance the drive out to the lighthouse for fear of getting caught in the storm so satisfied ourselves looking from a distance. We drove on from the Old Head of Kinsale to Harbour View Beach. We encountered a break in the clouds and decided to go for a short walk on the beach. 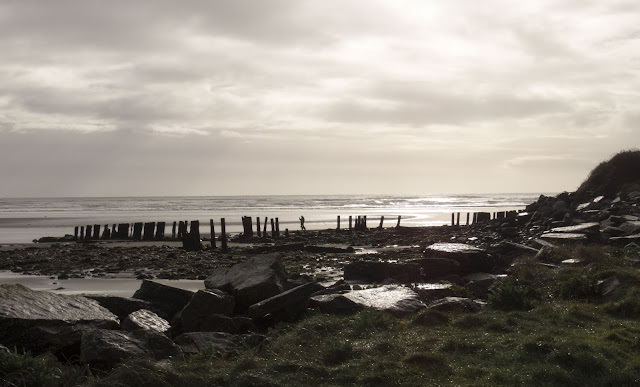 Harbour View Beach in County Cork features the ruins of an old pier. We also spotted a bathtub on the lawn. My hypothesis is that it's for feeding and watering livestock. What's your guess? The sea views from Harbour View Beach were stunning and made the drive from Kinsale town worth it. 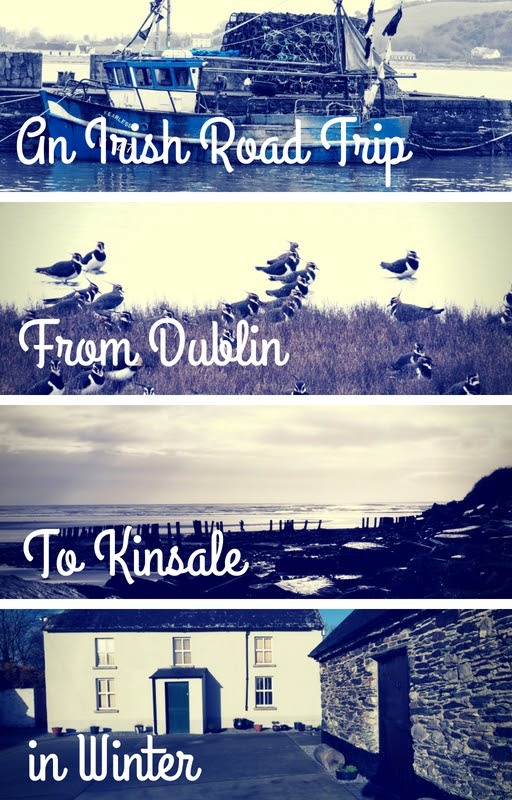 The whole purpose of this Irish road trip was to drive from Dublin to Kinsale, see the sights of Kinsale town and ring in the New Year. Kinsale is situated on a picturesque harbour. 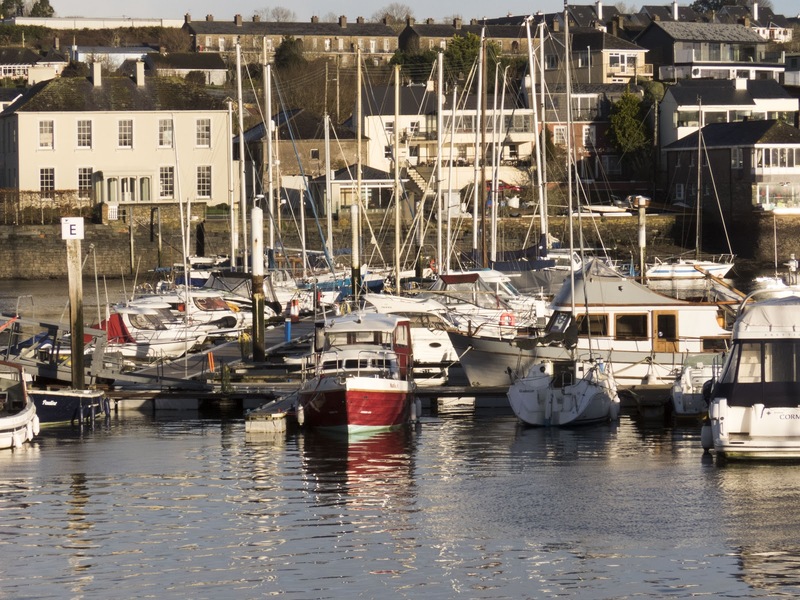 What is there to do in Kinsale in winter? Aside from scenic drives, Kinsale is a food lover's paradise. 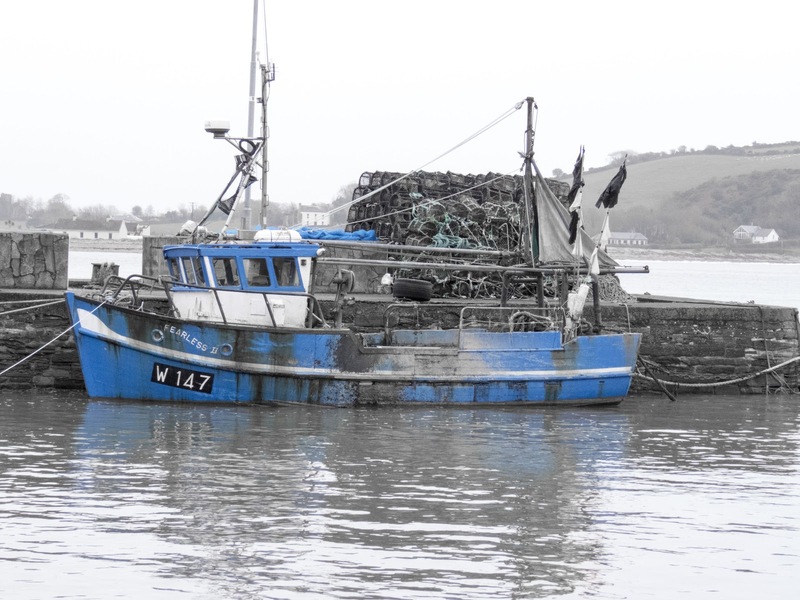 Book in at one of Kinsale's popular restaurants like Fishy Fishy. 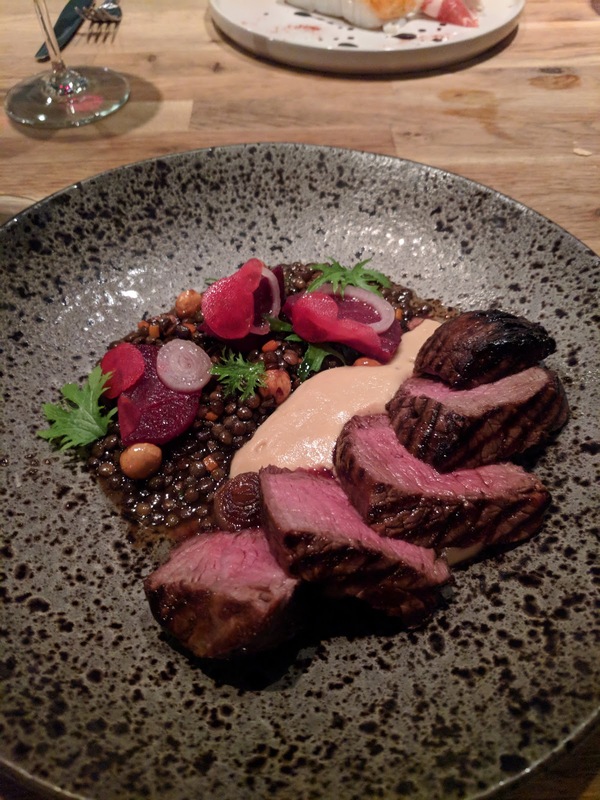 We ate a fine lamb with winter accompaniments at Bastion. Definitely make a reservation when dining in Kinsale, especially over the winter holidays, to avoid disappointment. If you're just in the mood for an afternoon snack, check out Koko Chocolates for silky smooth truffles and filled chocolates. The Poet's Corner is a great place to stop and have a coffee in Kinsale town. Pick up a book while you're at it. Poet's Corner doubles as a used bookstore. Time flies when you're having fun and before we knew it, we were on the road again from Kinsale to Dublin. Of course, we sought out a couple additional places to stop and stretch our legs on the return from our 4-day Irish road trip. Most Americans and Irish people know that President John F. Kennedy had Irish roots. Did you know that you can actually visit the Kennedy Homestead in County Wexford? JFK visited his Irish cousins in Wexford twice, once in his youth and once while he was the sitting President of the United States. The family home is now a museum and you can learn all about President Kennedy's visits to Ireland. Kennedy's cousin sat him on a dilapidated old seat in the corner and served him a cup of tea; treating him just like any other member of the family returning home. The Kennedy Homestead is a fascinating stop for Americans visiting Ireland. 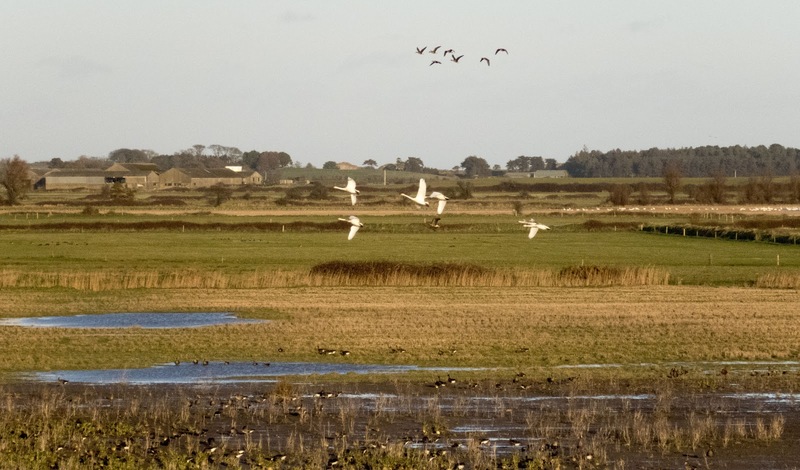 The Wexford Wildfowl Reserve is another great spot to stop and stretch your legs on the return drive from Kinsale to Dublin. Greenland white-fronted geese overwinter here. Climb the observation tower or take a walk on the boardwalk as all manner of birds flock overhead. Make sure to dress warmly if you do this road trip in winter like we did. 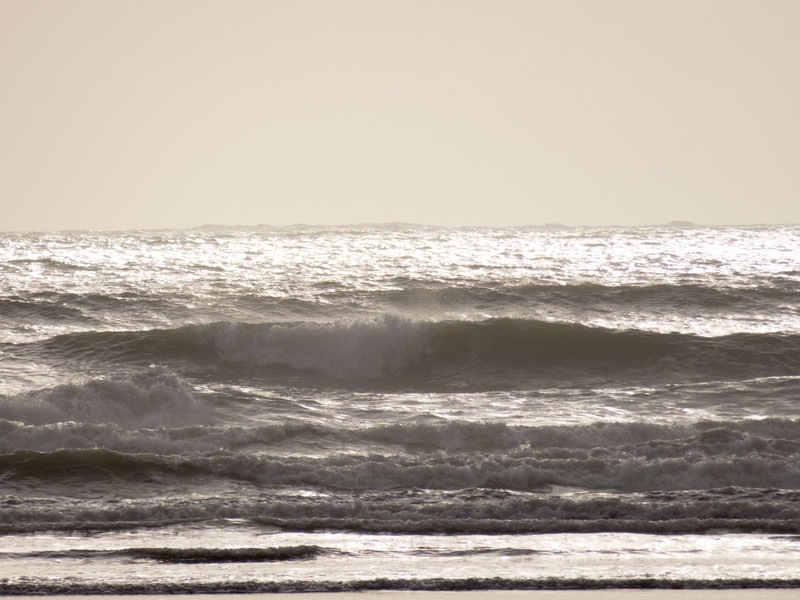 Temperatures usually stay above freezing in Ireland but the wind off the sea can be biting. Check out the handy map below for points of interest in County Cork, County Wexford, and County Waterford that you'll encounter on your drive between Kinsale and Dublin. 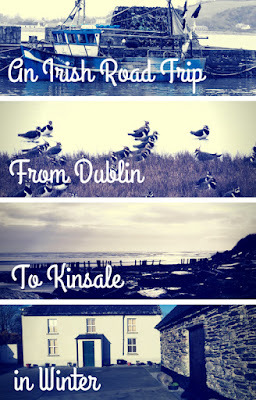 Find out where to stop and stretch your legs on an Irish road trip from Dublin to Kinsale in County Cork. Visit historic towns in Ireland's Ancient East, take walks on the beach, and go birdwatching.